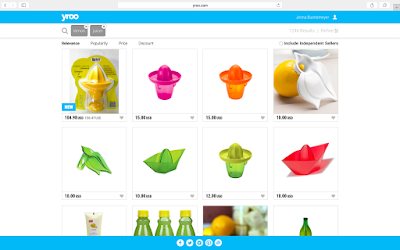 Choosing Joy: Making Shopping EASY and FUN with Yroo!! 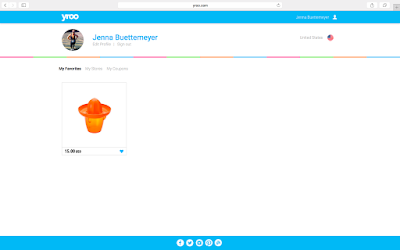 Making Shopping EASY and FUN with Yroo!! This is a sponsored post written by me on behalf of Yroo. Do you love online shopping? I do!! …well, who am I kidding? 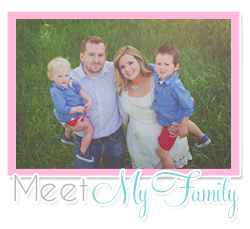 I love ANY kind of shopping but I especially love being able to compare prices and products in ONE place online. That's why I love Yroo!! Yroo is so much fun to use. Yroo is the largest shopping search engine in the world with the most number of brands and products fo that you can shop smart online. As most of you know, I am embarking on a new wholistic eating journey which has left me in need or some new cooking utensils, so I have put Yroo to the test! I'm in need of a lemon juicer, I never knew before how handy one could be until I used my mom's a few weeks ago. As you can see below, I typed in “lemon juicer” in the search engine on Yroo and it popped up all the lemon juicers and their prices. I love that Yroo can easily search and compare prices on all products. If you aren’t ready to buy yet, save it to your profile to be notified when it drops in price. There were prices from $105 to $15 for the juicers. .They also have all coupons available online related to every brand. So I added the lemon juicer that I liked to my favorites and I am watching to see what happens! You can see what that looks like below. 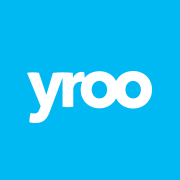 Yroo is a also member of 1% for the Planet meaning that they have committed to donating 1% of their revenues to sustainability focused non-profits. This makes them the only place to shop big box stores while also helping the environment and your community. 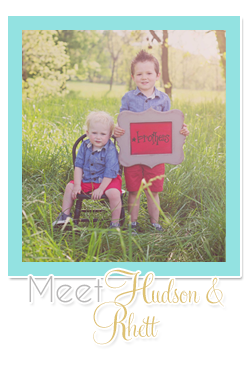 And if you really want to know my favorite reason to shop online, see below! ;) Also, you can click this link to check out Yroo for yourself!